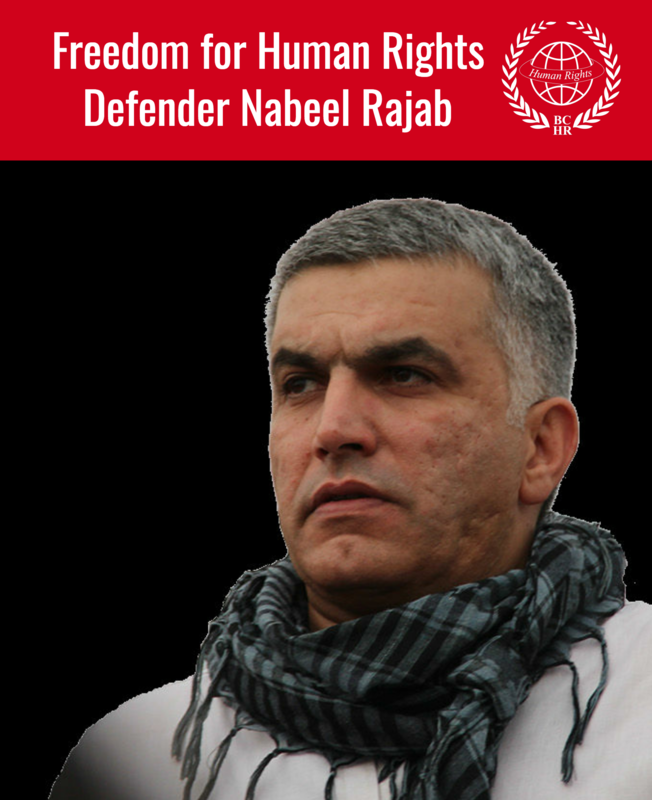 The Bahrain Center for Human Rights (BCHR) expresses great concern over the wellbeing and access to medical care of the detainee Elias Faisal Al-Mulla, who is suffering from stage 3 colon cancer, and whose family is unable to get consistent up to date reports of his medical status. Elias Faisal Al-Mulla (25 years old) was arrested on 11 May 2012, and sentenced on 5 May 2013 to 15 years in prison on multiple charges of alleged “attempt to murder, riot and illegal gathering, and possession of molotov cocktail.” He is currently detained at Jau central prison, south of the capital Manama. In March 2015, during a protest that was met with violence at Jau prison, Al-Mulla was reportedly subjected to extensive inhalation of tear gas that caused him cramps. He was allegedly beaten repeatedly in his stomach by the security forces, and he reported to his family that even the doctor at the prison clinic beat him in his stomach when he suffered from cramps, which made Al-Mulla stop asking to go to the clinic anymore. In May 2015, he started to have a severe stomach ache and was taken to the prison clinic for analysis but without results. On 1 August 2015, he was taken to the military hospital because he was continuously vomiting a lot of blood. In the hospital, on 5 August 2015, he had surgery involving the removal of lymph nodes, without the knowledge of his family. His mother told BCHR that during the period from 5 August to 10 August 2015 she was turned back and refused access to see him at the hospital. On 13 August 2015, he was diagnosed with stage 3 colon cancer, but he was taken back to prison a few days later, where he suffered from ongoing vomiting as he reported in a call to his mother. Al-Mulla is a young man who didn’t suffer from any diseases in his colon before, nor does he have a family history of such diseases either. Between 16 August 2015 to 29 September 2015, Al-Mulla’s mother tried repeatedly to get the medical report by requesting it from the military hospital and the administration of Jau prison without any luck. She had lodged a complaint with the ombudsman about the case requesting help. During this period, Al-Mulla had been taken for two check-ups at the Salmaniya hospital without bringing his medical report, which made it useless. Eventually the medical report was presented during the medical check-up at Salmaniya hospital on 29 September 2015. Al-Mulla started chemotherapy at Salmaniya on 8 October 2015, and took 7 doses in total up until 13 March 2016, some of which were delayed after he suffered strong side effects including tingling in the limbs, hair loss, and blurred vision. His 8th dose, which was scheduled in April 2016, was canceled as his doctor felt there was a risk to Al-Mulla if he continued, due to his weak immunity. He also took chemical pills and vitamins. Though he was supposed to take a dose every three weeks, his appointments were often postponed, because his immunity was too weak. For that reason, he was given injections to improve his immunity. However, as reported to BCHR by his family, he was sometimes not given all the pills that he needed, other times not given the pills at all, and at times not given the immunity injections as well. In addition, the poor prison conditions put him at risk of getting more sick due to his weak immunity. During his chemotherapy, he wasn’t given the food recommended to him by the doctor. Also, during chemotherapy he suffered from general fatigue; pain all over his body, particularly in the joints, and in his legs; stomach ache; broken teeth; hair loss; vision loss; weight loss; back pain; his skin changed color and peeled off; paresthesia in his fingertips; irregular body temperature; and dizziness. He still suffers from stomach aches (pain in the place of the surgery), pain all over his body and particularly in the joints, paresthesia in his fingertips, vision loss, and hair loss. The doctor at Salmaniya hospital has asked the prison guard to make an appointment for Al-Mulla to do examinations to find out the reasons of his weak immunity, broken teeth and vision loss. However those appointments and examinations were never made. Al-Mulla has indicated to his family that he is mistreated by those who accompany him to the hospital. On 1 December 2016, he had an appointment to conduct an endoscopy procedure at the military hospital, as requested by his doctor to confirm the cancer status. It was postponed as the prison security guard didn’t provide Al-Mulla with the required solution to take before the procedure. The scan was then conducted on 8 December 2016. When Al-Mulla’s mother went to the hospital on that day to talk to the doctor she says that she was refused access to the doctor, and she was threatened by security men and forced to leave the hospital. Since then, she has faced repeated refusals to provide her with the report of her son’s medical results or to have a discussion of her son’s condition with his doctor. Al-Mulla’s health is deteriorating, and his family is afraid that if his cancer reaches stage 4 that he may be at risk of losing his life due to inadequate medical care. 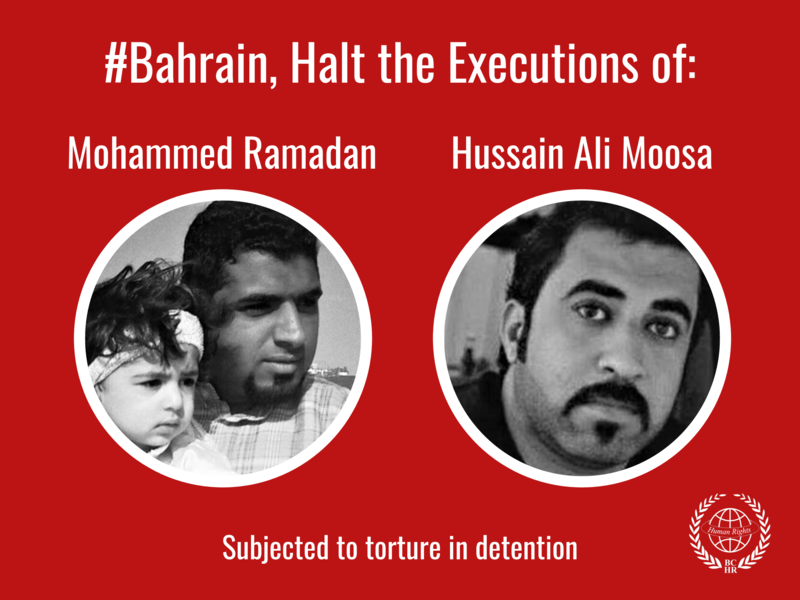 Immediately and unconditionally release detainees held for politically motivated charges, and convicted using confessions extracted under torture.